Today we're very excited to premiere the new video from Hidden Lakes for their song, "Skyview." 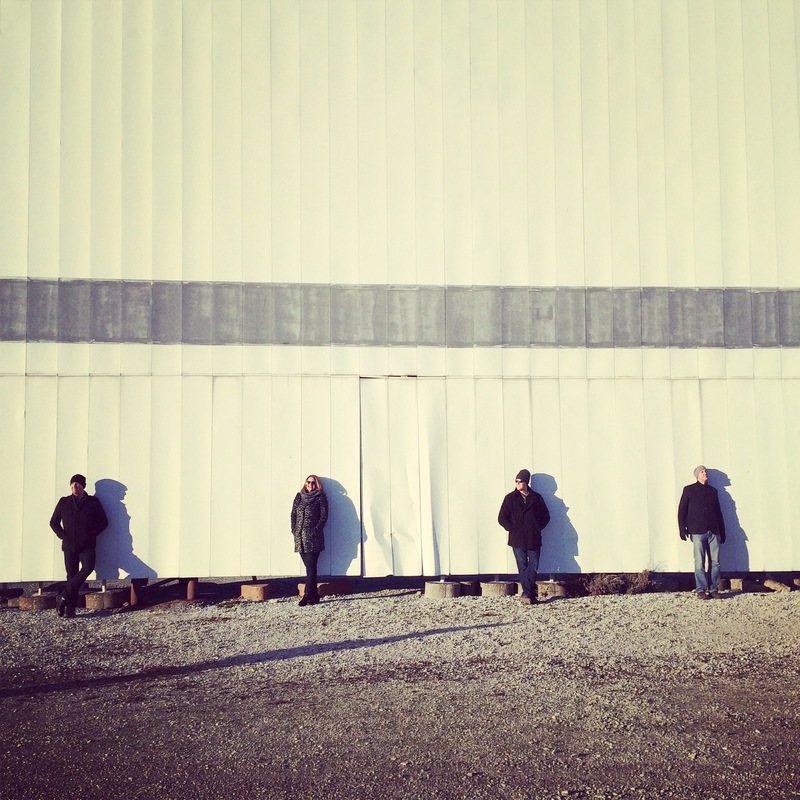 The video was shot in Belleville, Illinois at the Skyview Drive-In, and it features the first single from the St. Louis-based band's upcoming LP, Abandoned Water Parks, which will be available on iTunes on April 18th. Hidden Lakes is Kory Kunze (vocals, guitars), Holly Kunze (keyboards, vocals), Jason Hodge (bass, backing vocals), and Dustin Schaefer (drums). Visit their site here, and follow them on Facebook here. Skyview - Official Music Video by Hidden Lakes from Hidden Lakes on Vimeo.